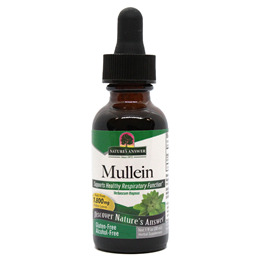 Nature`s Answer Mullein Leaf is an alcohol-free, kosher fluid extract which promotes healthy mucous membranes and helps relieve symptoms of the common cold, offering 2000mg per serving. Mullein (Verbascum thapsus) leaf fluid extract (1:1). 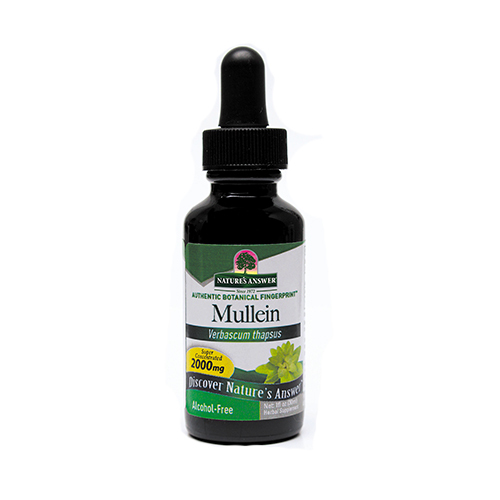 Below are reviews of Nature`s Answer Mullein Leaf - 30ml by bodykind customers. If you have tried this product we'd love to hear what you think so please leave a review.